Get Secured Now. Fast & Simple. Why expose yourself to data breaches when you can have the ultimate unbreakable solution? Permanent Privacy is the only choice to keep your private data private. Forever. Permanent Privacy delivers proven protection against all threats - including "Brute Force" attacks - and provides features designed to ensure a seamless user-friendly experience. Unhackable Encryption For Microsoft Excel. Unhackable Encryption For Microsoft Explorer. Unhackable Encryption For Microsoft Outlook. Unconditionally Secure Encryption For Microsoft Word. 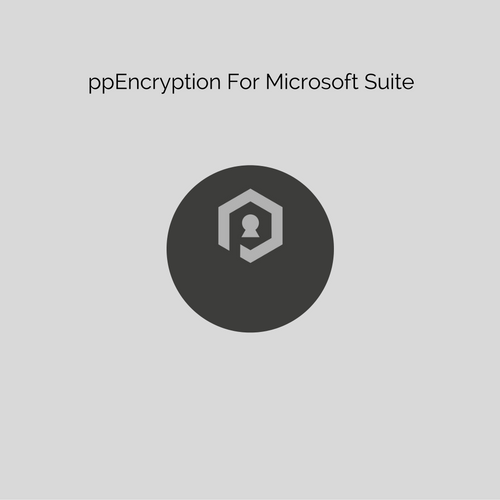 Unbreakable Encryption for Microsoft Word, Microsoft Excel, Microsoft Outlook and Microsoft Explorer.